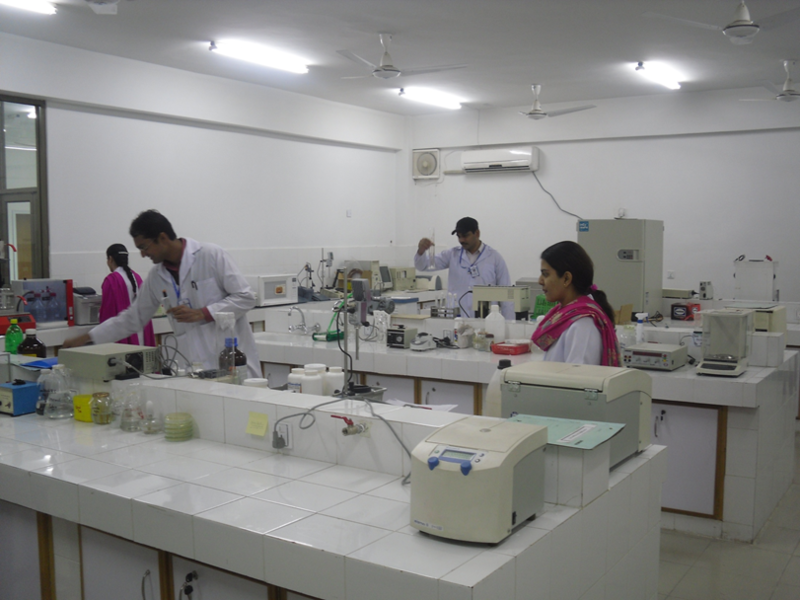 Department of Microbiology & Molecular Genetics (MMG) occupies a unique niche at the University of the Punjab, Lahore as its research and educational mission covers both Microbiology & Molecular Genetics, a combination which is not found in any other educational institute of Pakistan. The department was founded in 2002 and since then it is serving with great zeal and zest. MMG is highly committed to excellence in both research and education. Research is being carried out in a vast array of microbiology, biotechnology & molecular genetics. The department is home to undergraduate and postgraduate programs and students are passed through an activity based approach that makes them able to investigate and discover scientific concepts. The department is also recognized internationally by TWAS (Third World Academy of Science). 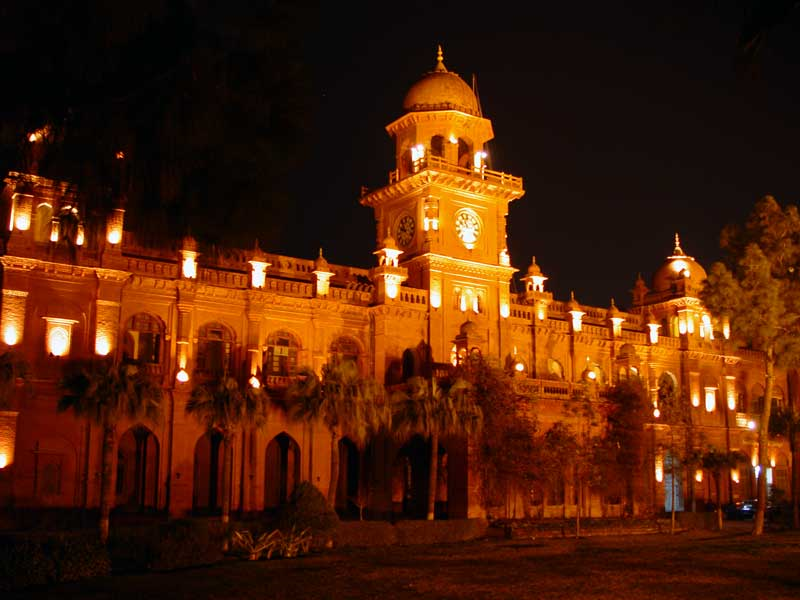 The University of the Punjab is one of the oldest universities in South East Asia and is in fact the mother of all other universities in Pakistan. 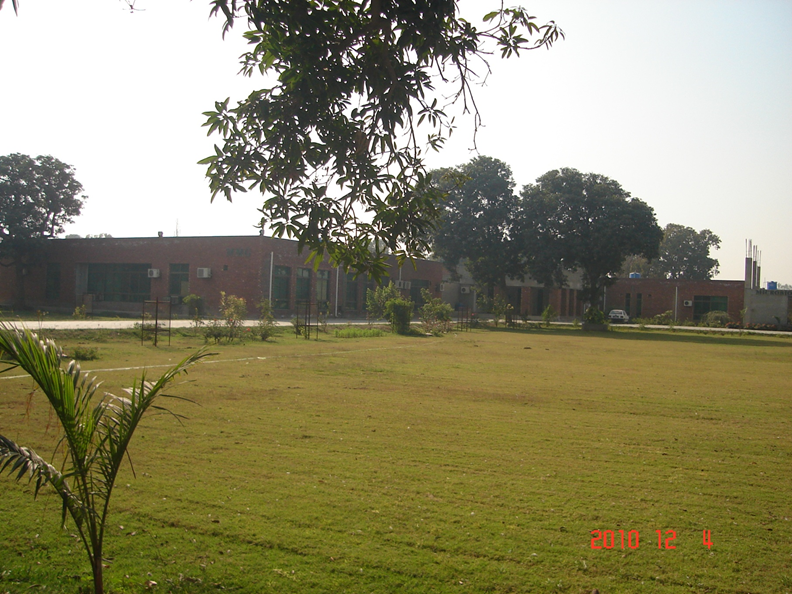 It was founded in 1882, a campus now known as Allama Iqbal Campus. 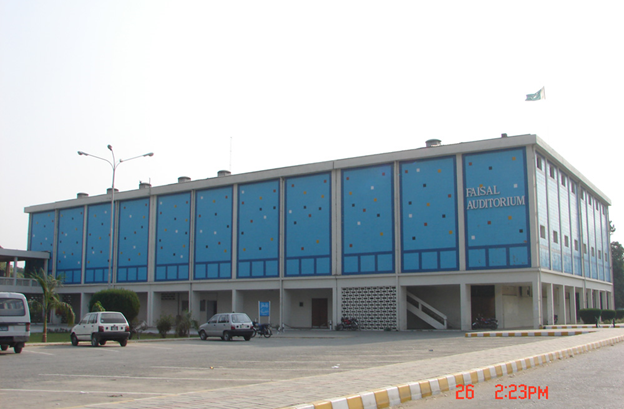 In order to cover all the new fields, a new campus (Quaid-e-Azam Campus) was founded with many new departments educating and researching in modern sciences and humanities. This is the campus housing the MMG department. 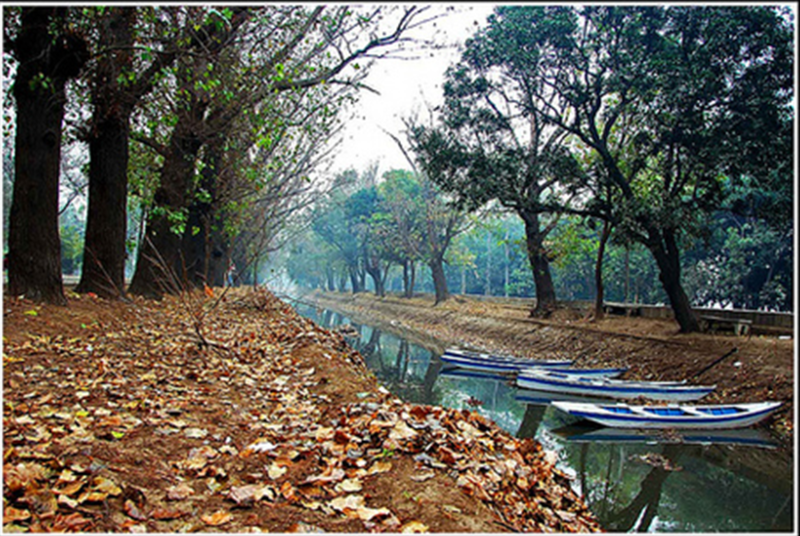 And present a pleasant view with modern designed buildings, enormous plantation and canal. 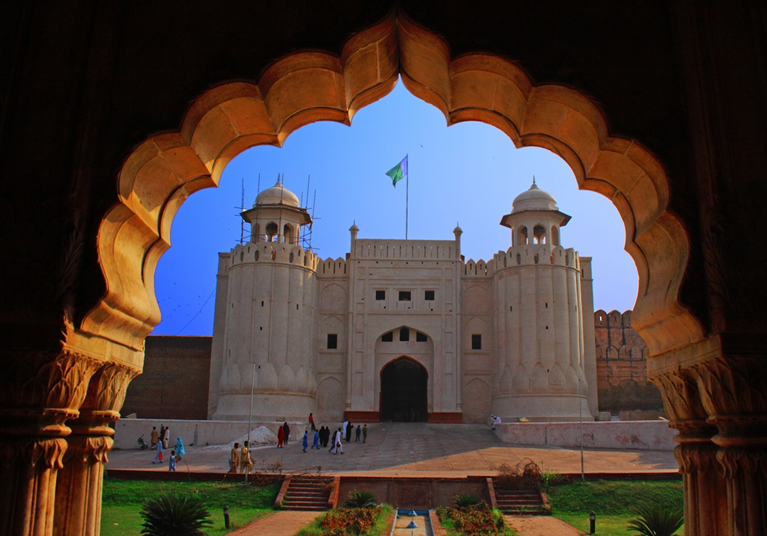 Lahore is perhaps one of the most attractive cities of South East Asia due to its rich history, culture and food. There are a lot of places to visit, to shop and to dine. 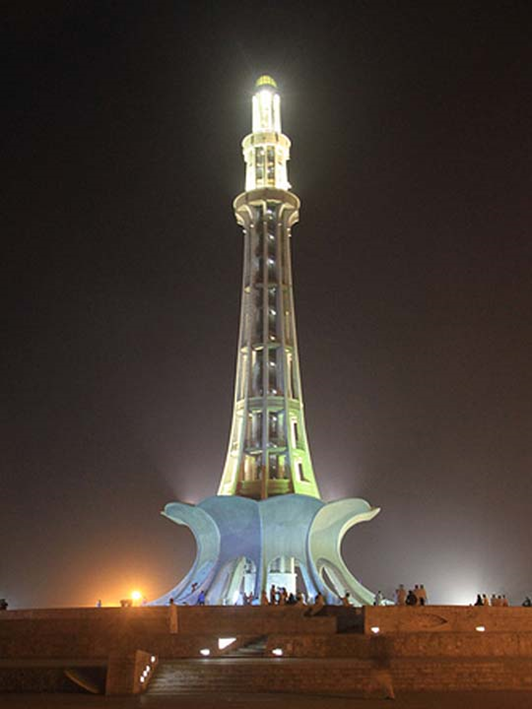 Historical places such as Minar-e-Pakistan, Badshahi Mosque, Shahi Fort, Shalamar Gradens are worth mentioning. Shopping places include old shopping spots such as Anarkali bazar as well as modern shopping malls such as Pace and Hyperstar. 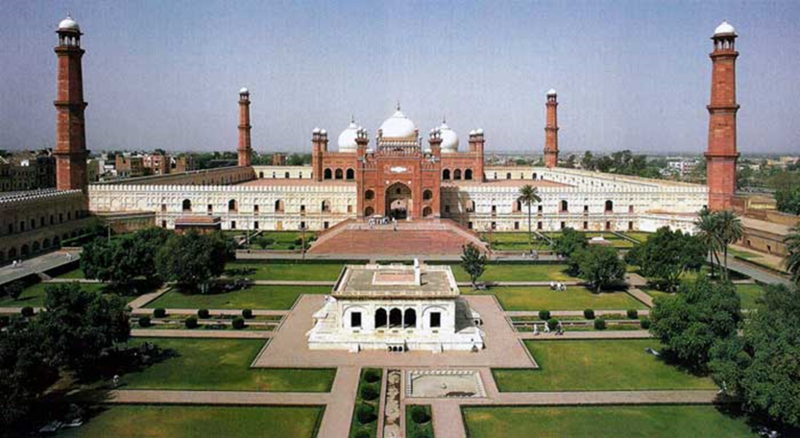 Lahore is also known for its delicious traditional foods and Food Street and many other places are worth visiting.